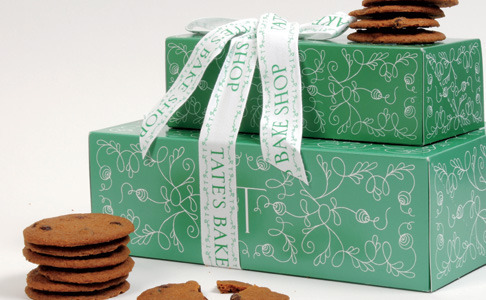 Tate’s Bake Shop, a sweet success story out of Long Island, NY, wanted help expanding their retail line in Costco, the U.S.’s largest warehouse-club chain. 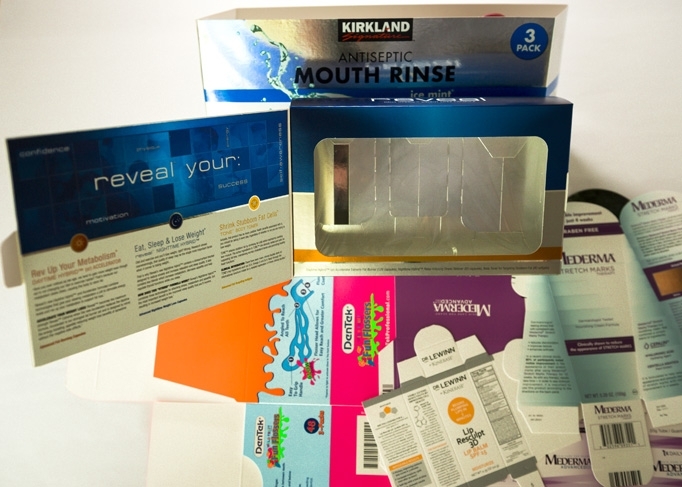 The client needed help with quick turnaround packaging for Costco . Hard working, caring associates took pride in making sure this customer had what they needed when they needed itap closure. Tate’s Bake Shop products are selling wonderfully in Costco!acement. The client needed quick turnaround of packaging for their new BBQ sauce line..
We optimized our work schedule and machinery to accommodate for the client’s request. The client received the shipping on time. The packaging design protected the BBQ bottles and fit with the overall company branding needs. 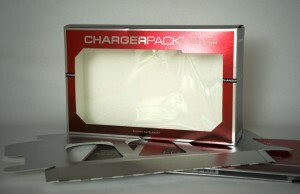 The client needed quick turnaround of packaging for one of their major customers. Our in-house design team worked on putting together the right structure and graphic files for the project. We optimized our work schedule and machinery to accommodate for the client’s request. Our third shift worked on the project and we arranged for a 7a.m. next day pick up and fast shipping. The client received the shipping on time, ensuring maximum service for one of their major accounts.s. “I’ll pass on the fabulous news to the client and get back to you with their shipping needs. I must say the print value on the sample sheet you sent me is every bit as good as what I expected!!! I honestly don’t know anyone else in the business that can take the media and files we had and turn around a finished and completed product in 1 week’s time. (Remember you didn’t have all the final info and go ahead until last Wednesday, mid-day…). The client was looking for a packaging solution for their nutritional supplements/weight loss & fitness tablets. We used a special line combination and scheduled shifts to accommodate for customers’ deadlines. The client was very satisfied with carton for their secondary packaging. An international specialty pharmaceutical company with representation in US and Europe. 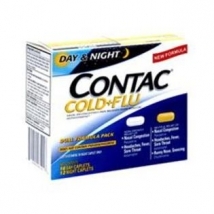 The client needed immediate shipment of cold and flu medicine to US location. Our in-house structural design team produced an innovative packaging option, which our production was able to execute in a timely manner. The customer received the shipment before the expected time of delivery, allowing them to meet their customers’ demand and deliver the product to market in time for the cold & flu season. A multinational specialty pharmaceutical company that develops, manufactures and markets a broad range of pharmaceutical products primarily in the areas of neurology, dermatology and branded generics worldwide. 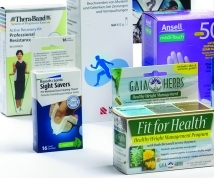 The client needed design and manufacturing for pharmaceutical kits packaging. Our in-house design team worked together with the client’s team to design the right structure and graphic files for the project. We optimized our work schedule and machinery to accommodate for the client’s short lead-time frame. The client received the new packaging in 6 weeks’ time and was very pleased with the project management on our side. n.
“I just wanted to take a minute to thank you and your organization for an excellent job on the […] project. As you may know, we asked Carton Service to take on a project mid-stream. Working with [our company] we completed a carton design and manufactured finished kits in an abbreviated time frame. Your company delivered this project within 6 weeks from first phone call; not from first draft of kit design. You should be proud of this accomplishment. Please thank all involved in both organizations. The client received the new packaging in 6 weeks’ time and was very pleased with the project management on our side. I wanted to thank the entire team for the very successfully executed [new product] Launch!! [Our customer] was EXTREMELY HAPPY with our performance and we now have the [new product in additional market] Launch to look forward to in the very near future!! The client needed design and manufacturing for new customer product. 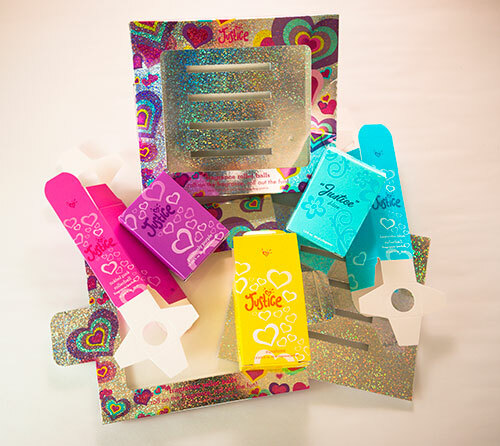 Our team designed new packaging for client’s needs and accommodated for the client’s short lead-time frame. The client received the large order for new packaging on time and was very pleased with the quality and service we provided. The client was looking for a short lead-time on an international delivery. 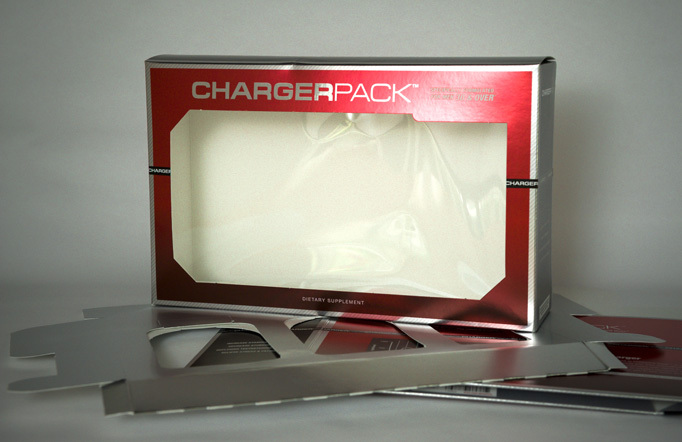 We produced packaging to fit the client’s needs, allowing the client to deliver the product on time. Customer was able to deliver the newly packaged product to their customer in Australia. “Thanks to each of you, plus your folks at Carton Service who helped make the shipment possible. The client was looking for a packaging solution for their art product. We met the customer and walked together through our Shelby, OH facility. Customer was positively impressed with our facility and people. He placed an order within the next month. The boxes were designed to fit the specific product and kept the precious artwork safe, while showcasing its beauty. We would like to introduce you to PARIS à Vous®, a new import and distribution company that wraps up the romance, indulgence, and tradition of France, and delivers it to U.S. consumers by way of authentic French packaged foods. Based in Clinton Township, Michigan, PARIS à Vous® offers mustards, sauces, olives and olive oils, flavored vinegars, salad dressings, natural fruit syrups, chocolate bars, and cocoa powder. All their products are 100% manufactured and packaged in France, using local ingredients. Owner and president Geraldine Portelli created PARIS à Vous® to bring the finest French gourmet food to the United States, embodied in the tagline, “Bringing the best of France to YOU.” She dreamed of developing and offering a line of upscale Parisian gift boxes filled with PARIS à Vous® products. 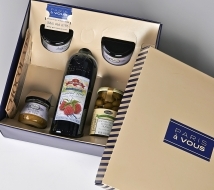 In bona fide, high-end French delicatessen fashion, true Parisian gift boxes are square and only decorated with the brand colors and logo. Simple yet elegant in style, clients are immediately struck by the brand name and products. Geraldine had two conditions for her Parisian gift box collection. First, the boxes had to clearly present all PARIS à Vous® products with the labels facing upwards upon opening. Second, the products had to be securely held by the box itself, in a way to prevent any possible damage or breakage during handling, shipping, and delivery. That is when Geraldine discovered Carton Services, Incorporated. Our Business Development Representative, Mr. John Johnson facilitated the collaboration of our internal team with the PARIS à Vous® team, resulting into the creation of the best fit for the customers’ needs. Just in time for the 2013 holiday season, PARIS à Vous® presents a stellar collection of 9 gift boxes that are completely unique in their design.